Founded in 1994 to supply high quality Safety Equipment to the international marine industry. We have since expanded into providing Waterside Safety Equipment to many customers in different industries, as well as specialist equipment to the emergency services. Our customers include commercial enterprises, local government, the military, civil defence, emergency/rescue services and private individuals. We are based in the UK, but over half our sales are exported across the world. Since our inception, we have been distributors for DSB Deutsche Schlauchboot GmbH, part of the Survitec group of companies. DSB is a major global supplier of inflatable safety equipment such as liferafts, rescue boats and rescue shelters. Our specialist products are backed by specialist knowledge gained from practical experience. Amongst other things, we have provided technical training to liferaft service technicians worldwide. 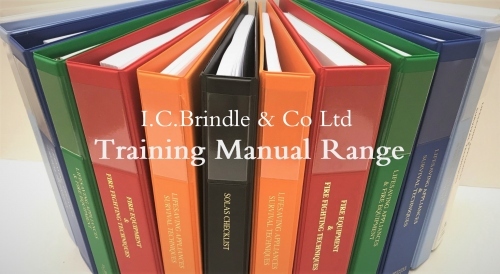 We are also the authors and publishers of a range of SOLAS, fire-fighting, survival, and safety equipment manuals (some of which are now regarded as having become the international marine industry standard). 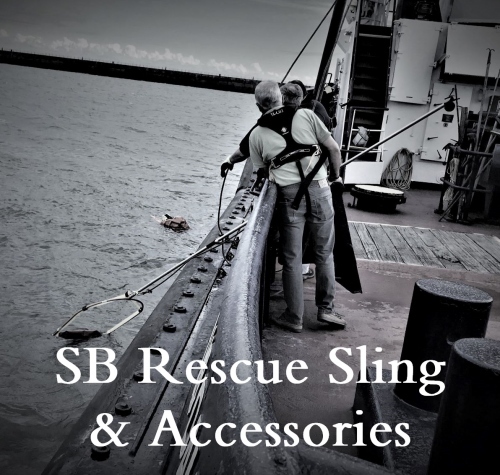 We are also the exclusive UK distributor of the SB Rescue Sling (which is also used as part of the Forensic Body Recovery System that we developed in association with Strathclyde Police).